Arizona is a really unique state. Up north, you have the pine forests of Flagstaff and Prescott, in the south the high desert of Tucson, and then, of course, the valley between these two high points, Greater Metro Phoenix. With these diverse biomes comes diverse real estate markets. So, what are some of Arizona’s most expensive and least expensive real estate markets for buying and renting in? For renters, and the smaller salaries they receive, finding an affordable apartment (or one that only takes 30% or less of your income) can be difficult, if not impossible, in Arizona. Flagstaff’s renters are faced with the most expensive rent in Arizona, where renters need to earn nearly $22 per hour and the average hourly wage is a little more than half that, making it difficult for renters to turn into homebuyers in this Northern Arizona city. More affordable rent can be found in smaller towns around Flagstaff, or by traveling south to the Phoenix Metro Area or even further south to the Tucson area for rents that are more affordable. This is in part because of better salary and job opportunities, but also more affordable rents that can dip below $1000 per month depending on where you search. Flagstaff is once again in the top 10 most expensive Arizona cities, along with the not so surprising cities of Paradise Valley, Scottsdale, Catalina Foothills, and Sedona. This is in part due to the location of these cities and the cost of living in them. These locations are often affiliated with some form or idea of luxury with larger floor plans and safer neighborhoods. 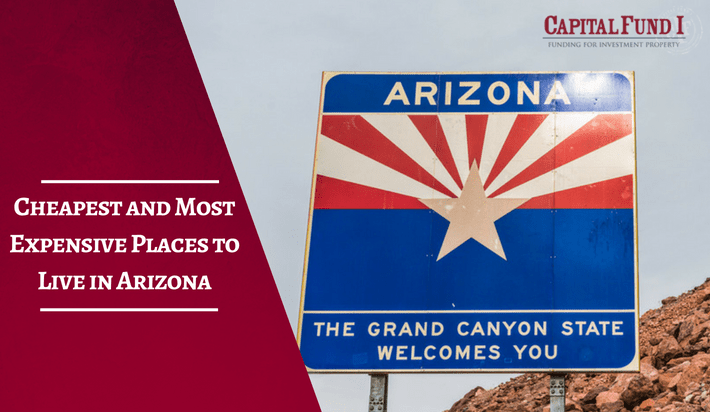 You’ll find more affordable options outside of these cities in Apache Junction, Casa Grande, El Mirage, and Sun City. While these cities and towns are more affordable, and some do have decent locations, they do not draw as much demand as their more expensive counterparts. For example, most home buyers as of late are typically looking to be closer to their place of work, so if someone has a job out in Scottsdale, they likely aren’t looking to buy in Sun City or Apache Junction. Deciding on where to buy your next fix and flip or income property? 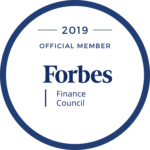 Capital Fund 1 can finance anywhere in Arizona, so call us when you find your next investment property!